St Catherine’s Hill is a chalk hill that overlooks Winchester in Hampshire. 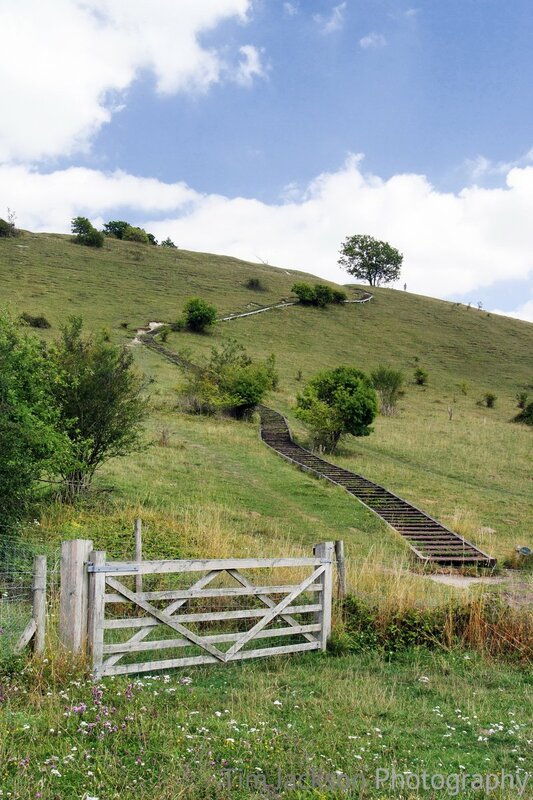 This photograph shows the steps that take you up to the submit (97m) where the views of Winchester can be enjoyed. You can buy a photographic print or canvas print of "St Catherine’s Hill" online here. Similar images may be available or specific images may be commissioned by contacting me.